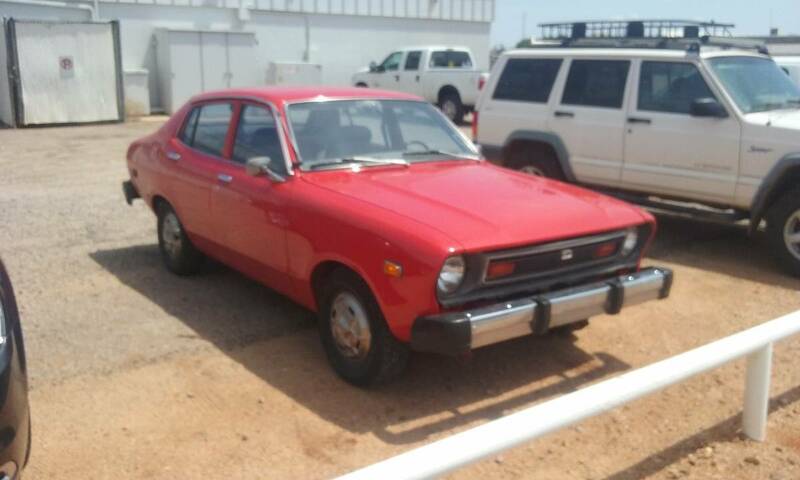 1978 Fire Red Datsun B210 in great condition. Needs to go! Will send more pictures upon request. Asking $3,500 or best offer. Brand new paint. One previous owner. All original. Great condition for the age. 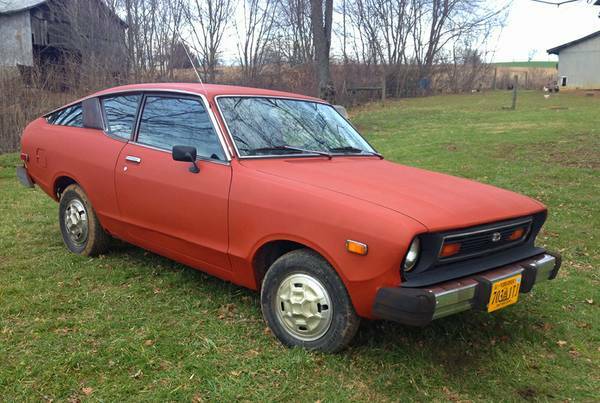 Only 93,000 original miles. ***Please note that many of our ads are reposted from Craigslist, eBay and other sources. 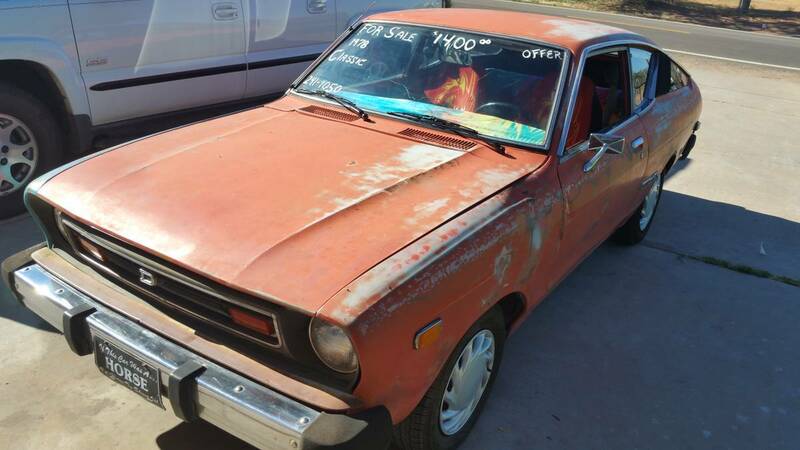 This is part of our effort to archive classifieds listings from across North America. See our About page for more information about our mission and process. Double check the source field and last updated date above for an idea of where the post information came from along with the age of this ad. Take both these elements into account before commenting below or contacting us about any specific listing. 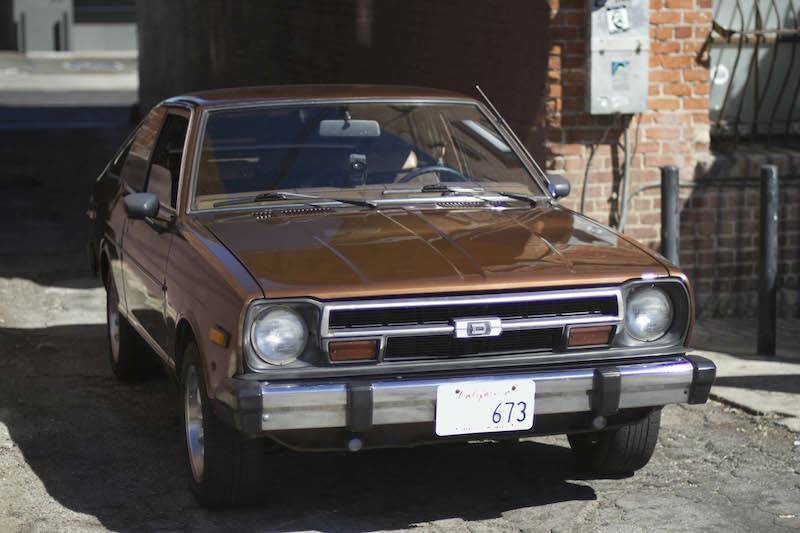 A portion of this site is designed as a resource for classic and restored Datsun B210 owners to list their cars for sale. This posting and ad submission service is provided FREE of charge. You can browse our current cars for sale by using the navigation below. 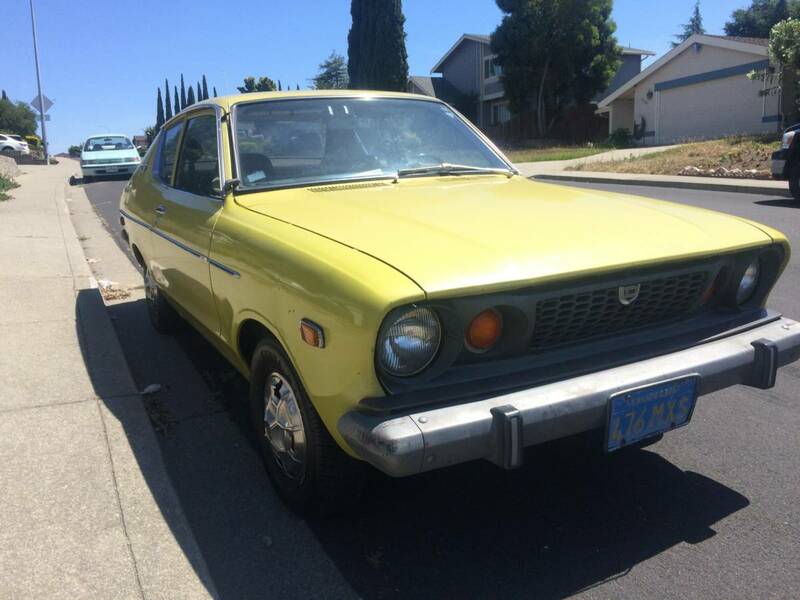 Use the links below to find a Datsun B210 for sale by year manufactured. 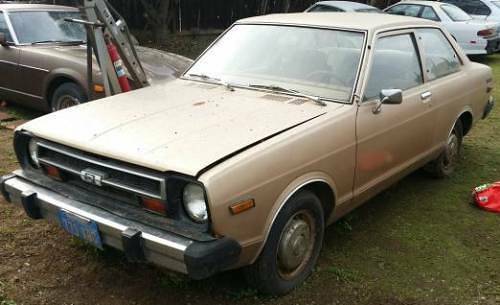 Use the links below to find a Datsun B210 for sale by vehicle location.